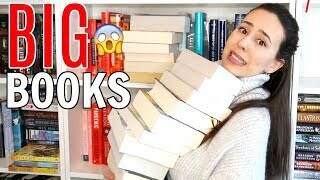 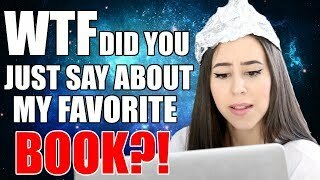 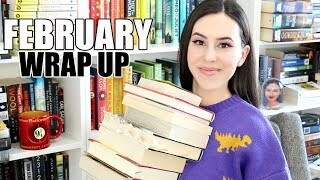 Discover BookswithEmilyFox's Youtube and Instagram stats, most viewed videos and tag analysis. 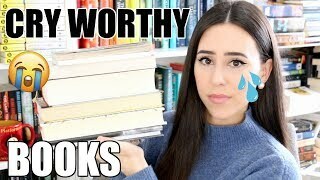 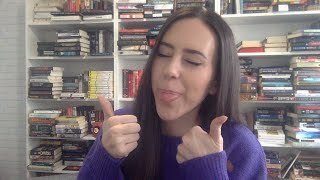 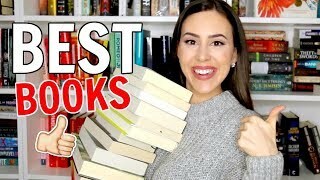 Get inspired by discovering the TOP 100 Youtube videos of BookswithEmilyFox. 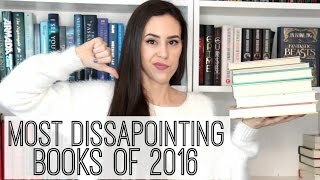 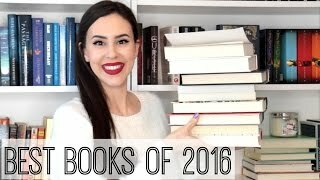 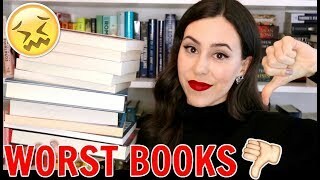 Best Books of 2016 | Favorite Books I've Read This Year! 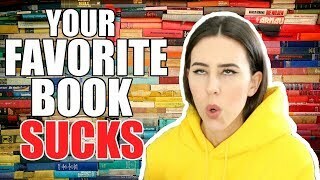 Discover which video tags are used by BookswithEmilyFox for the most videos.